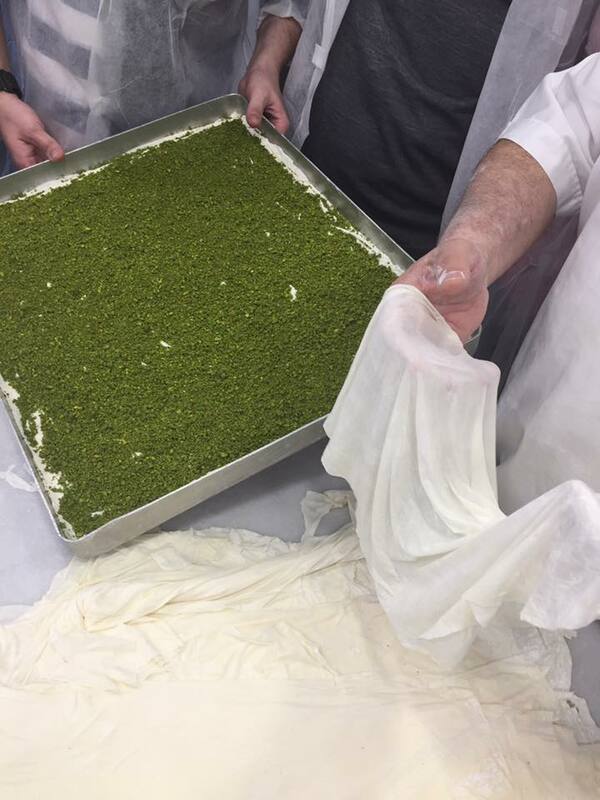 To be a baklava chef, you start at age 12 in the kitchen (and for two years, before and after school, you come in and simply sweep and make tea for the other chefs), then you painstakingly work your way up in the kitchen ranks until by around age 40 you have finally mastered the entire process (in the final years you learn to master the sugar syrup). The sugar syrup recipe is constantly adjusted according to each day's humidity and temperature. 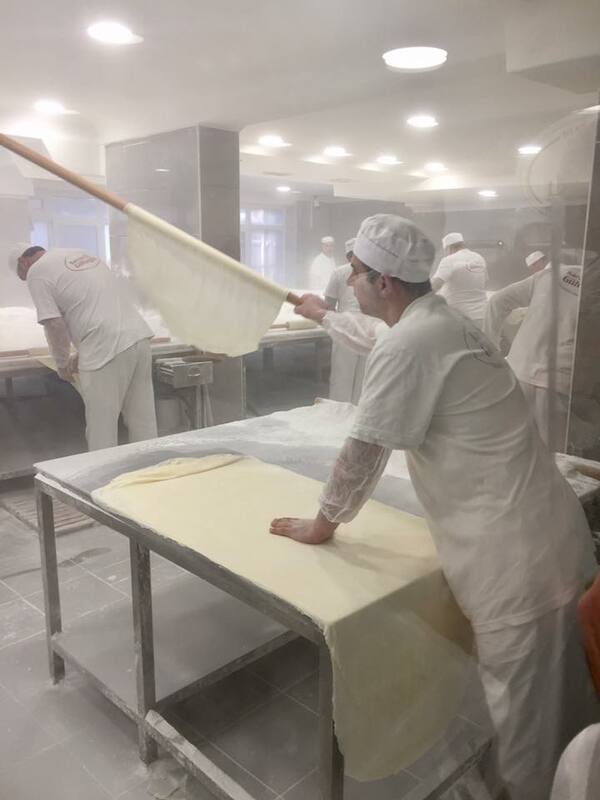 The dough is rolled by hand into gossamer thin sheets that should be so transparent that you can read text through them. The butter comes only from cows feeding on rapidly-growing grass in May. They use only the finest Turkish pistachios and walnuts. The kitchen has an exacting code of respect and ritual among the chefs. Although I don't eat much sugar or grain in my regular diet, these master chefs amazed me with their craftsmanship, dexterity, speed, strength, and lifelong dedication to an age-old artform. 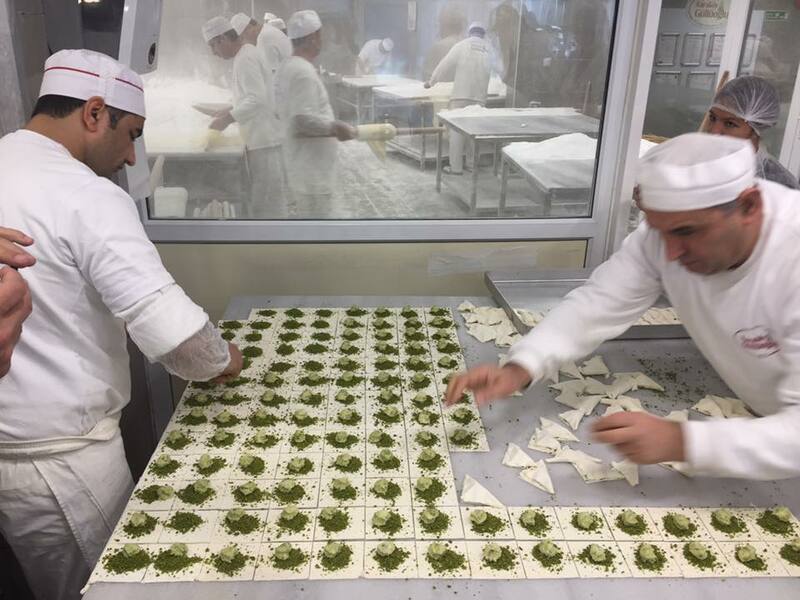 I've been invited to Istanbul for Gastromasa, Turkey's biggest gastronomy festival, with chefs from around the world including Albert Adria, Elena Arzak, Andoni Acurio, Josean Alija and many more. We are doing a grand tour of Istanbul dining which includes approximately seven meals per day.